Gonna be some spoilers, better skip this if you haven't watch the movie. 2 words about this film, I like. I like everything about it. 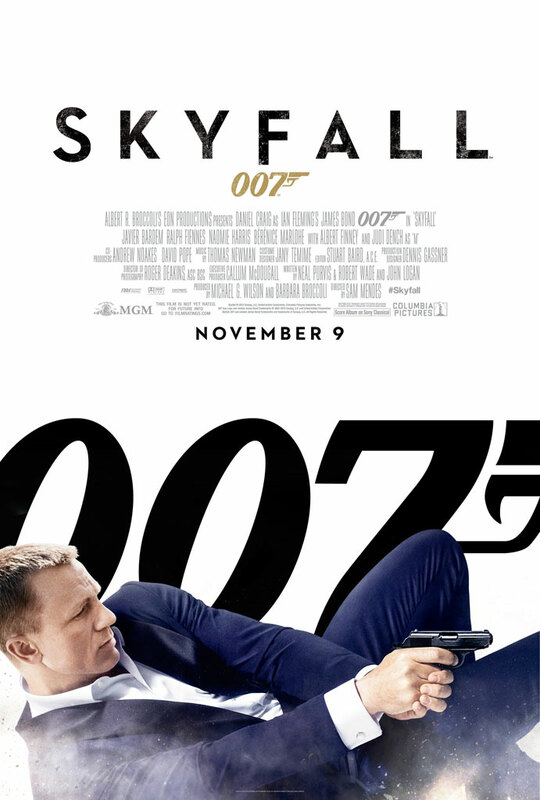 I like how Daniel Craig portrayed James Bond, I like Javier Bardem perfect villain. I like that the portion of the Bond girls was just enough, no girls joining Bond in the main action, shooting around and playing hero alongside my hero. I like the all new young Q, black Moneypenny, male M at the same time that I like the old classic Aston Martin and the fact that there were no state of the art gadgety weapons. I like how Craig's Bond seem to have more meaningful dialogues compare to the previous film. 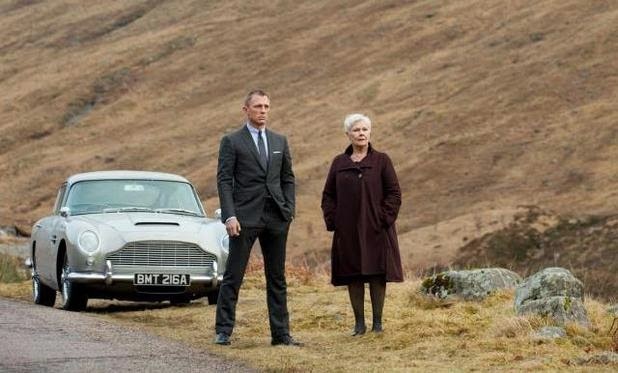 I like the opening scene, I like Adele's Skyfall song. I like how they bring the action back to London, and then Scotland. I like how they put enough portion of funny at the right time, or drama too as a matter of fact, alongside the action scenes. I like how some detail were not classic James Bond but somehow the movie brought back everything classic about James Bond. I like. Happy 50th Anniversary, Mr. Bond.